Driven by our high standards, we are constantly striving to reduce energy costs and noise while improving air flow efficiency with all of our air conditioning products. 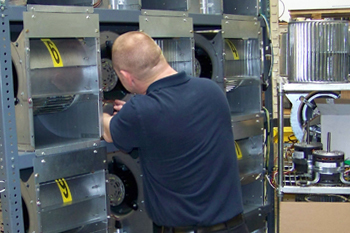 Our blowers and assemblies have a wide range of applications in air-conditioning systems. Ready to learn how our air conditioning solutions can improve your products?